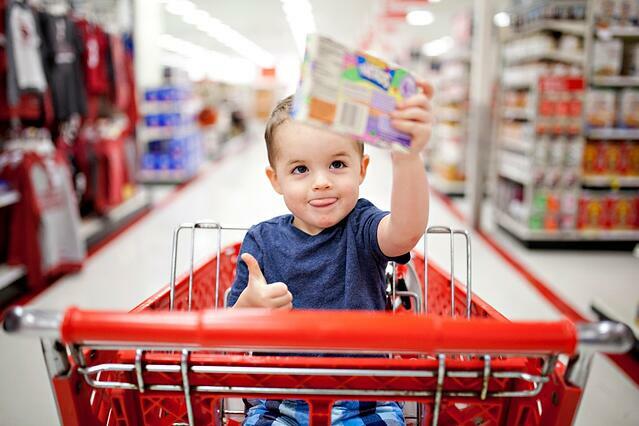 Brand manufacturers must seize the opportunity to manage consumer shopping experience. A focus on the consumer can drive improvements in brand trust, sales, and margins for your business. Michael Callahan, senior director of consumer experience at Groupe SEB, shared how his team has built a rabid fan base of consumers for its portfolio of brands, including KRUPS, Lagostina, and All-Clad during a recent webinar. Here are the five core truths that they used to devleop a winning strategy. “When a consumer experiences something new for the first time and it delights them, like Amazon Prime, a new bar has been set and that becomes the new consumer expectation.” Callahan warned againt manufacturers, retailers, and brands designing a one-way conversation of "PUSH, PUSH, PUSH" without incorporating your shoppers input. 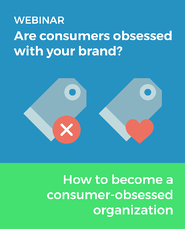 Listen to the full on-demand webinar A Brand’s Path to a Consumer Obsession.